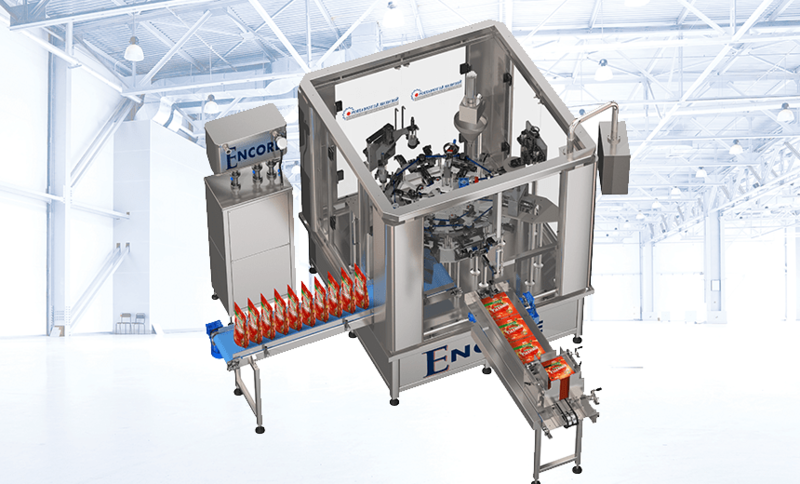 Shemesh Automation boasts a series of unique all-in-one Monoblock Packaging Solutions, encompassing all aspects of downstream packaging including feeding, filling, capping, double-capping weighing, labeling QC and discharging. These ultra-smart monoblock configurations are ideal for projects involving pharma, cosmetics and food & beverage for vials, roll-on deodorants, sprays and other such products. Also, SA's flagship monoblock, The Xpander for round wipes in cans has a throughput of up to 35ppm and is the only machine of its kind available on the market today. FULLY AUTOMATED PACKAGING MACHINE – BAG/POUCH FEED, ROLL STUFFING, LIQUID FILLING, BAG/POUCH SEALING – ALL IN ONE BLOCK WITH FULL QC! 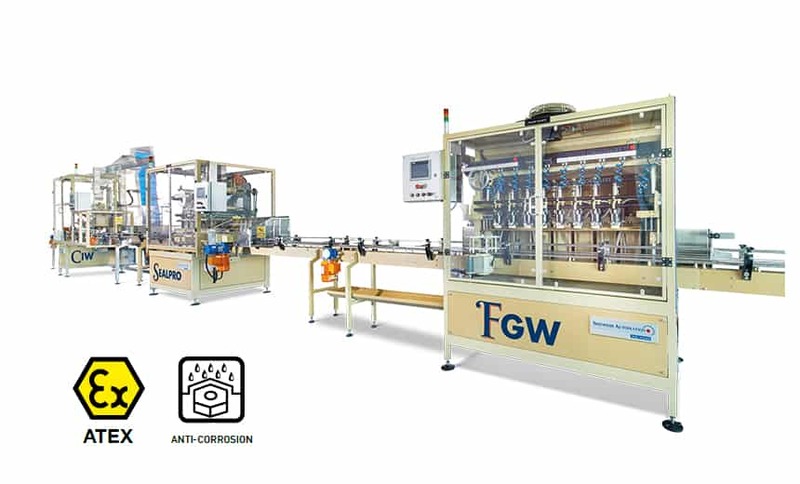 Built on decades of industry experience supporting the wipes manufacturing sector with our in-line, high throughput downstream packaging portfolio, Shemesh Automation is once again first to market with an all-in-one system designed specifically to serve the round wipes in flexible packaging market. 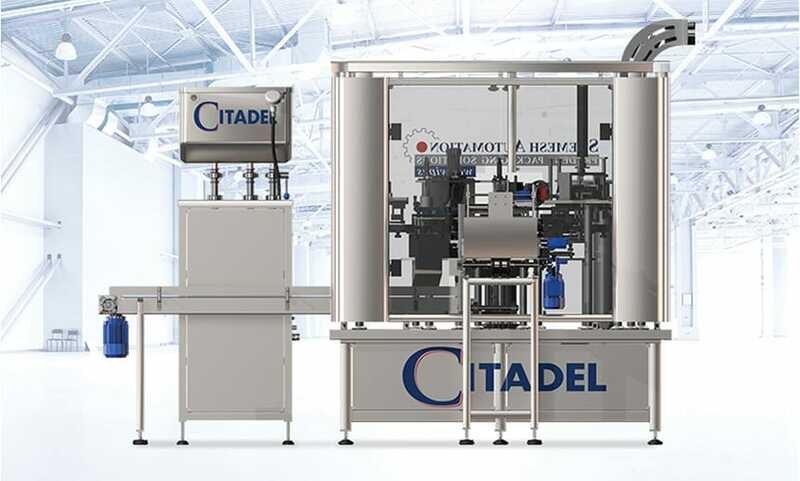 The Citadel Automated Packaging Machine harnesses all the knowledge and innovations that were key to our globally successful Xpander monoblock for wipes in canisters and other nonwovens packaging technologies such as the SAS120 stuffer. The tried and tested all-in-one monoblock design of the Citadel encompasses all aspects of round wipes downstream packaging from bags/pouches feeding, roll stuffing, liquid filling, bag sealing with full built-in QC! The Citadel has a throughput of up to 30ppm (refill size)/ 12-15 (jumbo size) and is the only machine of its kind available on the market today — far exceeding the sophistication of existing market solutions. 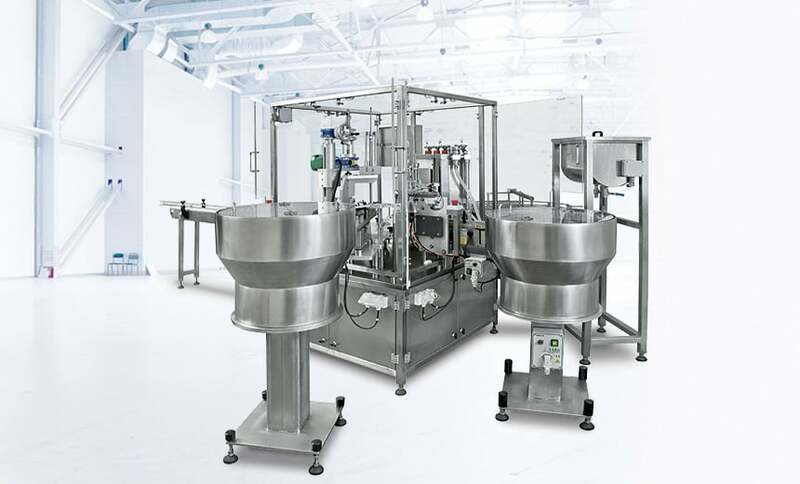 With its unique all-in-one monoblock packaging machine design, Xpander encompasses all aspects of round wipes downstream packaging from cans & wipes loading, dosing, and sealing through to capping, labelling, a full built-in QC and smart weight checking. The Xpander Round Wipes Monoblock Packaging Machine has a throughput of up to 35ppm and is the only machine of its kind available on the market today. 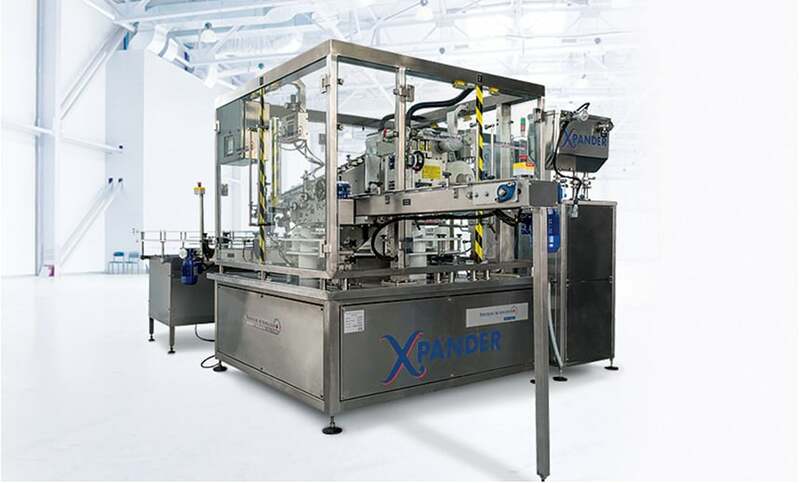 The Xpander is a robust, fully automatic, servo driven vertical index machine. It is specifically designed as a single block for the downstream packaging of round, nonwoven wet wipes in cans. The SAMBAX's monoblock design meticulously encompasses all aspects of your core production needs, from containers multifeeding, double servo-driven viscose filling, capping, over capping, sealing, labeling, discharging and QC.